Premium carbon credits generated by the Ecomapuá REDD project are available for sale as of the 28/01/2015. Ecomapuá is one of the most important and most beautiful projects developed by Sustainable Carbon. Located on Marajó Island, Pará State, Brazil, it has profound social and environmental impacts stemming from the conservation of nearly 90,000 hectares of Amazon rainforest. The area is of vital importance for over 100 families who reside within and around the area and depend upon its natural resources. The Amazon is perhaps Brazil’s greatest source of wealth, and the Ecomapuá project helps to conserve the native rainforest within its confines. Conservation is also carried out through seed collection and development of non-timber forest product-based businesses, which make local production more sustainable. Tree nurseries are being built to recover areas which were degraded in the past, through the inhabitants’ traditional family agriculture based lifestyle. Furthermore, commercial logging has been banned. By reducing deforestation via all the above means, project emissions reductions will total approximately four million tons of atmospheric carbon over 30 years. Environmental conservation is also coupled with social initiatives for the traditional river people, or ribeirinhos. The community projects included refurbishment of a school, aviary, and acquaculture and bee-keeping projects for the residents. Furthermore, capacity-building initiatives regarding new forms of subsistence and income generation for the community are in place. Promoting balance between man and the environment is the project’s biggest legacy. Given the above, Sustainable Carbon is providing key development initiatives for the region and its inhabitants. 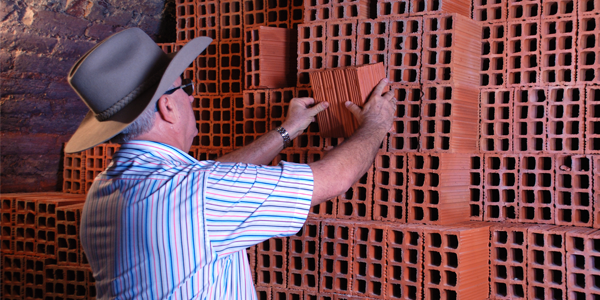 These resources are bringing new sources of income to the communities. Senhor Pedro, a resident of the project area, says, “these days we’re able to practice permaculture, I farm fish and poultry, which help a lot. The project gave me the knowledge and resources I needed to begin practicing these activities”. The residents are more and more capable and equipped to provide their own subsistence. 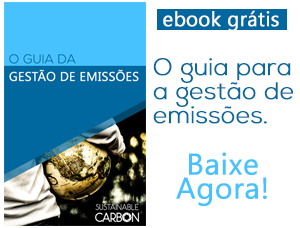 Visit the Ecomapuá Project page on our website to purchase carbon credits. Part of the proceeds from credit sales will be reinvested into the projects. In this way, buyers contribute both to the development of families and communities, and to the reduction of climate impacts and preservation of the Brazilian Amazon. For more information or questions relating to the project, please get in touch with Carmen Cedraz, email: carmen@sustainablecarbon.com.